There has been a lot of talk about Bitcoin’s potential to disrupt finance over the last 18 months or so. Some hold that the technological innovation could become a global currency or sorts. Meanwhile, others dismiss the number one cryptocurrency as a scam or fraud. Whichever side of the debate your feelings lie on, one thing is sure – Bitcoin is not quite ready for prime time yet. 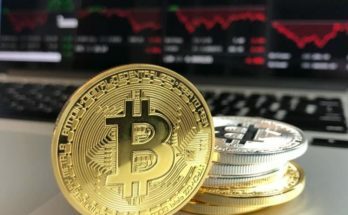 There are issues with the volatility of Bitcoin’s price in the market, the number of transactions the network can handle each second, along with hurdles in the form of the underlying infrastructure that facilitates people leaving their existing fiat economies and taking up positions in the emerging digital one. Why Would Bitcoin Make a Great Global Currency? Our current monetary systems are hugely dated. Whilst ideas and information can spread virally around the globe in a matter of minutes via the internet, capital cannot. Sending money to where it can be used most effectively often requires participants to trust established institutions that act as intermediaries in their value transfers. In the pre-Bitcoin age, how would you send funds from the US to India? You’d be forced to use a wire transfer or money handling service such as Western Union. The institutions handling the money would, of course, need their cut. Additionally, converting one currency to another involves exchange fees. All this adds up and can take a huge chunk out of the amount sent. With a global, decentralized currency such as Bitcoin, transferring value around the world can be done in minutes for a fraction of the cost of legacy solutions. No middlemen need trusting or paying off. This is an incredibly powerful use case for financial technology. One of the major obstacles of creating a global money is trust. There are many nations that comprise the international community. Most have their own currency, along with their own foreign policy concerns. Some nations (even the most powerful) have massive distrust of one another. Creating a global currency would involve a mutual trust of all those world leaders who should eventually arrive at a consensus on how best to go about forming and rolling out the new currency. Bitcoin provides a solution to the issue of a single global currency and simultaneously removes the necessity of trust amongst states. Rather than trust one another, those participating in the network simply trust the code itself. This is much easier than relying on national governments who have their own agendas and concerns. Being entirely open source, the code of the currency can be verified by anyone with the skills needed to do so. Code cannot lie, and it cannot cheat. Once verified, the code ensures honest participation. It does so by financially incentivizing those validating transactions and adding them to the blockchain. Sure, a bad actor could spend millions trying to compromise the network, but it would be much more cost-effective to use the immense computing power required to game the system in a particular participant’s favour to instead reinforce the consensus rules and mine Bitcoin as part of the wider network. Bitcoin is a truly sound form of money. It can’t be forged, meaning its supply cannot be inflated. One of the most important rules of the network is that there should only be 21 million Bitcoins ever. Compare this to gold. It is pulled from the ground at a known rate, but we have no idea the true volume of gold that is buried deep within the earth’s crust. We also have no idea when mining capabilities will improve to the point that we can access it. All these factors mean that gold has a weaker monetary policy than Bitcoin. Bitcoin offers something different. 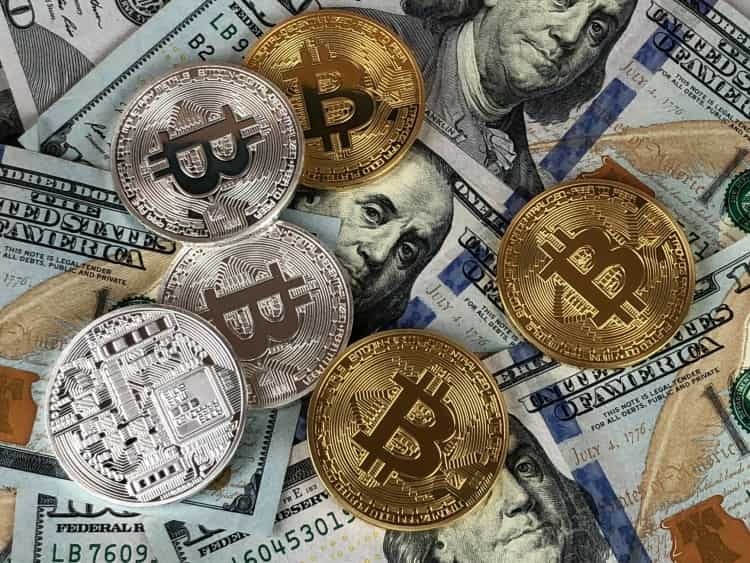 As well as being impossible to forge or create, Bitcoin is immensely divisible, easy to store, easy to transport, and requires no trust in either a custodian or an issuer to act in a way that is best for the individual users of the system. If enough people believe in its value, Bitcoin could provide even greater prosperity than the gold standard ever could and could do so for everyone without the need to apply for permission to hold or use the digital asset. Why Would Bitcoin Make a Poor Global Currency for Now? One of the most pressing issues for those upgrading the Bitcoin protocol is scaling. Now, when Bitcoin has a surge in popularity, the price to send BTC can become prohibitively expensive. This is not desirable if it is to offer an improvement over the currency system. Fortunately, work is being done every day on second-layer scaling solutions. 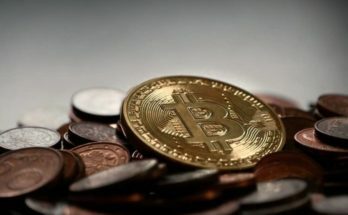 Just like the internet is built using layers and was not fit for the kind of global use we see today in its early days, so too will Bitcoin evolve into a multilayer payment network that might expand to a global monetary system. Solutions such as Lightning and Liquid network are already making great headway in providing fast and cheap transactions for day-to-day Bitcoin use by institutions and individuals alike. In the future, there will likely be more alternate layers to transact on. By favouring such second layer scaling solutions, the all-important features of Bitcoin’s monetary policy is being preserved. Keeping the size of the blockchain helps to promote decentralization and allows more miners and nodes to successfully validate the network. This further strengthens Bitcoin and makes it even more censorship-resistant. Another issue facing Bitcoin in terms of adoption as a currency is the lack of global presence. Although there are many more ways to get exposure to Bitcoin than there were a few years ago, the process is still daunting for many. Trust must be placed in companies that new users will have never heard of before. When horror stories of massive exchange attacks abound, it’s understandable that people are unsure about whether to take the leap into the decentralized economy or not. What’s missing is some globally respected money handlers launching brokerage services or trading desks. With a trusted name providing insurance in the event of mishap and even custodial solutions for those willing to store their Bitcoin in a more secure way, many institutions and individuals alike would have the confidence to get started in the space. Fortunately, great work is also being done with respect to wider adoption too. Bakkt has stated that they will launch a cryptocurrency trading desk and a custody solution. It joins the likes of Goldman Sachs in taking their first tentative steps into the space. Finally, perhaps most exciting is Fidelity Investments proposing to offer their own versions of the much-needed services. 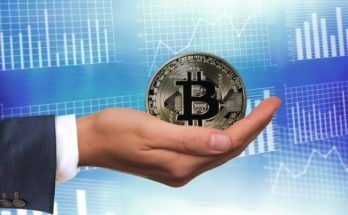 As a multi-trillion-dollar money manager, large portions of the Bitcoin community are hungrily eyeing this globally respected investment firm’s involvement in the space. 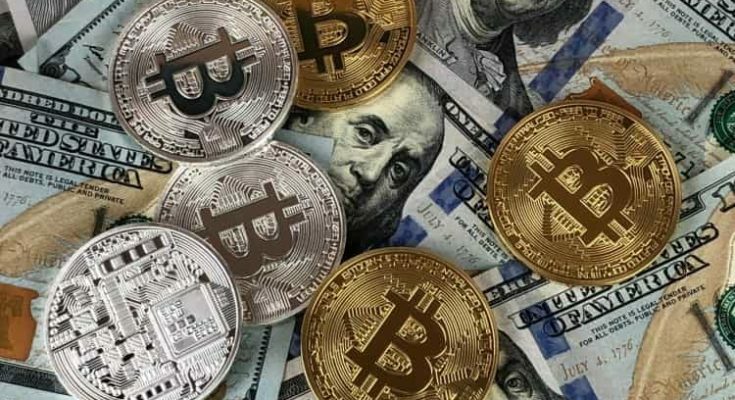 If some of their capital flowed in through the products they are offering, that could really kickstart another bull run and help move Bitcoin even further into the mainstream.